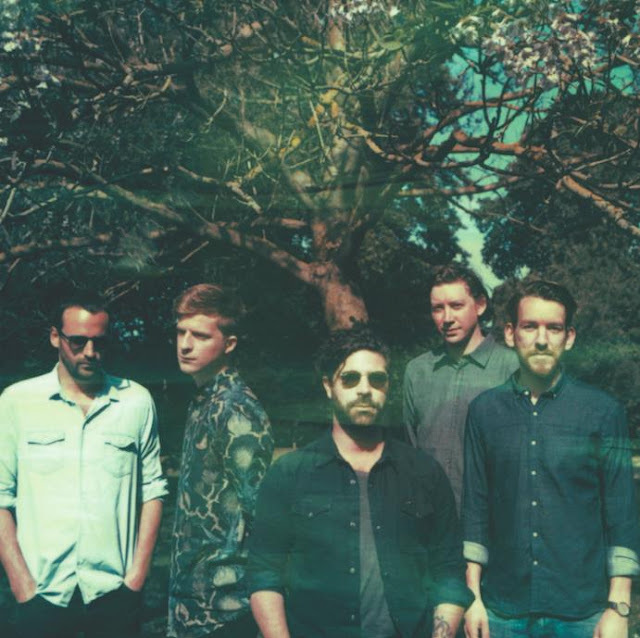 Awash in breezy overtones, Foals make an exhilarating return with their latest track Mountain At My Gates. Following the much talked about single ‘What Went Down’ last month, the band look set to amp things up ever more as the release date for their forthcoming new album draws closer by the day. With James Ford (Arctic Monkeys, Florence + the Machine) on production duties the band carve their way out from the gentle ebb and flow of its guitars and upbeat percussion in to a face melting finale. "I’d recorded the beginning riff on my phone ages ago," explained vocalist/guitarist Yannis Philippakis recently to NME. "At the beginning it had a baggy feel, but became less so with more work. The central image - “I see a mountain at my gates” was from me getting more interested in seeing what would come out lyrically where there wasn’t a pre-conceived idea. Normally I write voraciously in books and journals, then harvest a lot of that for the record. This, though, came out instantaneously in the room". Check it out for yourselves below. The new album 'What Went Down' will be released August 28th through Warner Music. You can Pre-Order now in digital, CD, CD/DVD and vinyl formats, in addition to a limited edition box set which is available exclusively from Foals’ online store.